Just wrapped up my 3rd radio show w/ @urbusinessnetwork. Today I gave my #2cents on Putin and his influence over Crimea and the World. And then I interviewed Lt Gov Candidate James Arena-DeRosa, who explained to me his plans for Massachusetts and reasons for running as the next Lt Gov. I’ll be posting my show and interview very soon, so please stay tuned! 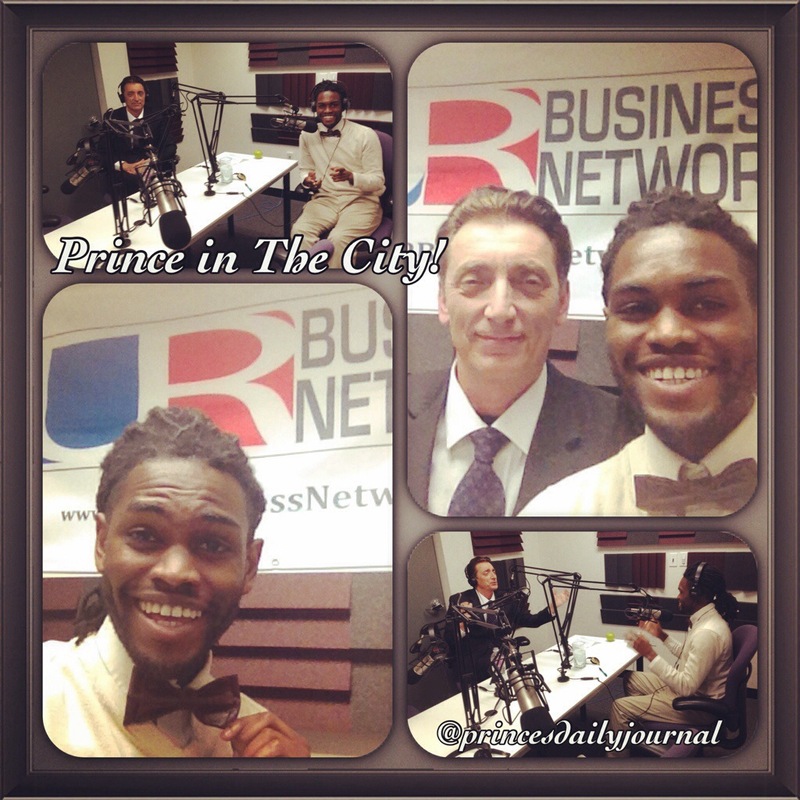 Previous Prince In The City’s Twitter Questions Answered!